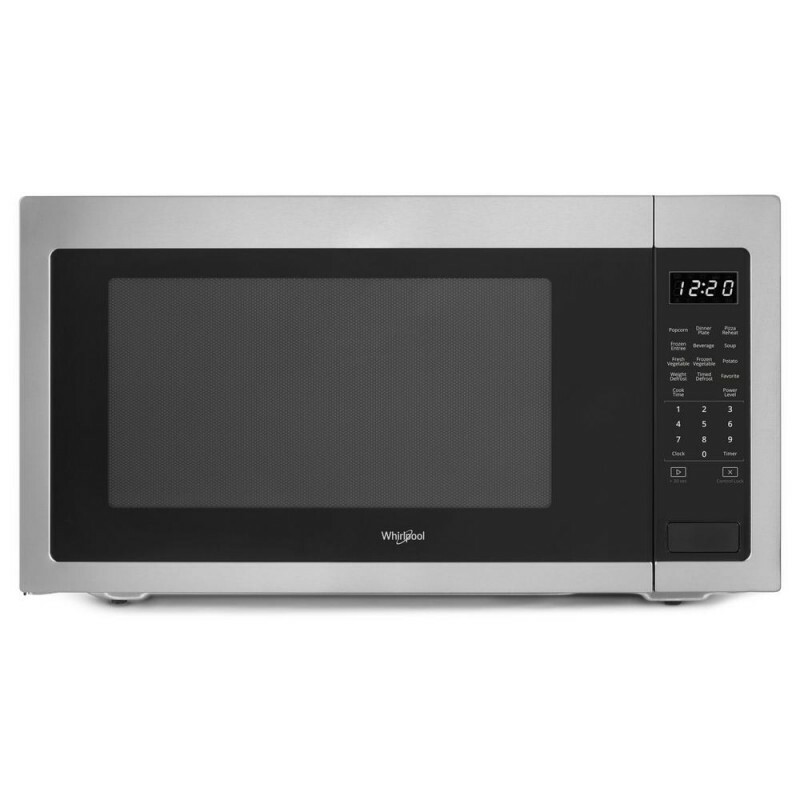 This Whirlpool brand countertop microwave delivers convenient features that are easy to use no matter who's doing the cooking. 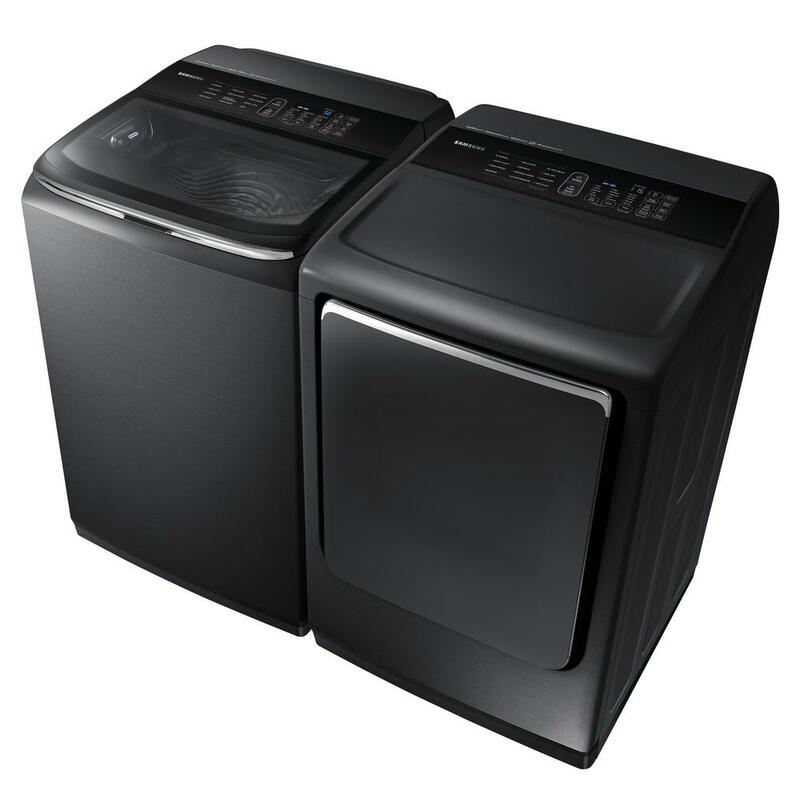 Fit dishes of almost any size in the 2.2 cu. 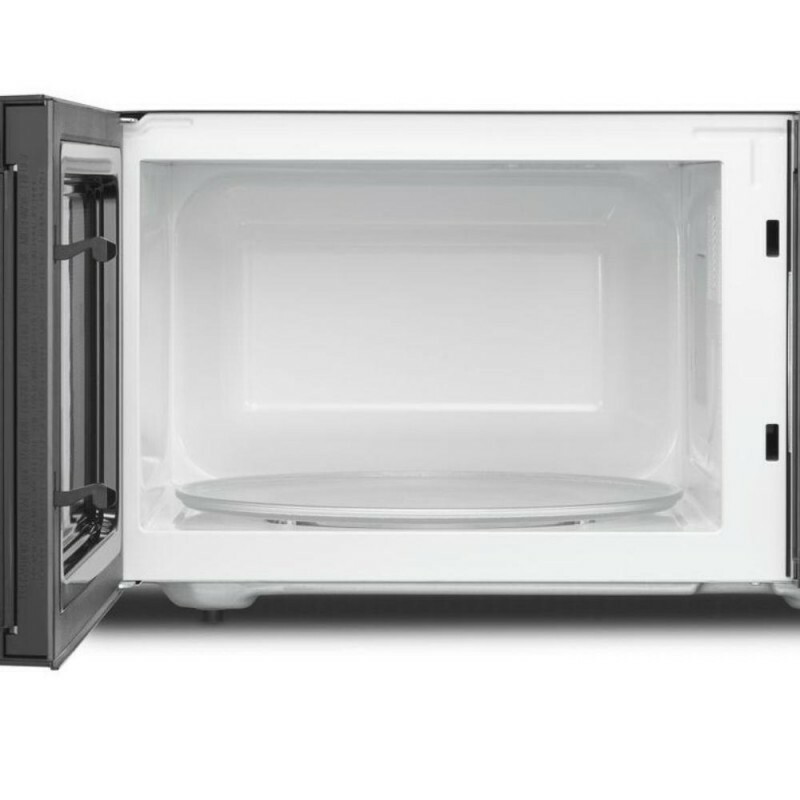 ft. of Whirlpool brand's largest capacity countertop microwave. Plus, sensor cooking automatically adjusts the cook time so there's no need to guess. From sides to snacks, enjoy fitting cooking into any schedule. Solid Microwave It's a great modern microwave - we love the whirlpool brand! Good No numeric 1, 2, 3 minutes is automatically provided. For example simply press the number 5 and the old mirowave would run for five minutes. I miss that feature that I had in my old GE microwave. very pleased microwave is so quiet. Very pleased with the stainless steel look.